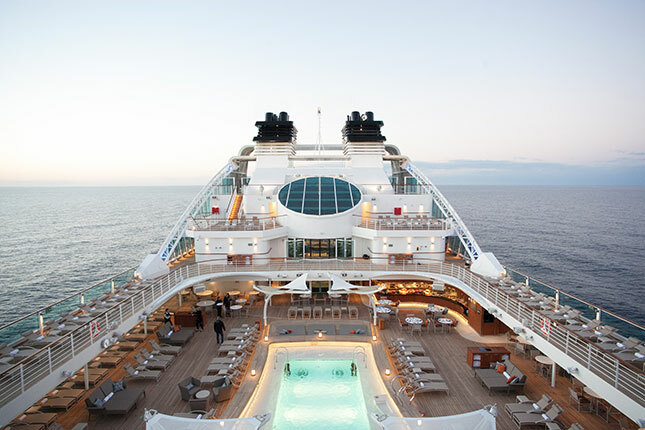 A cruise with Seabourn is unlike any other holiday experience, with six-star ships that will transport you to a world of unparalleled luxurious elegance. 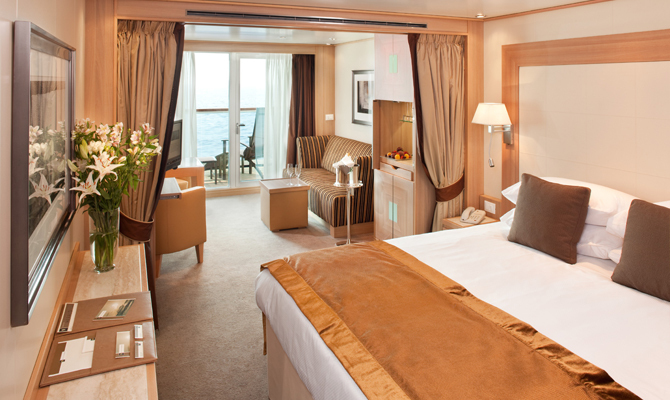 Each ship has been specifically designed for just 458 or 604 guests, so you will be able to enjoy a level of personalised service that is quintessential of a six star product. 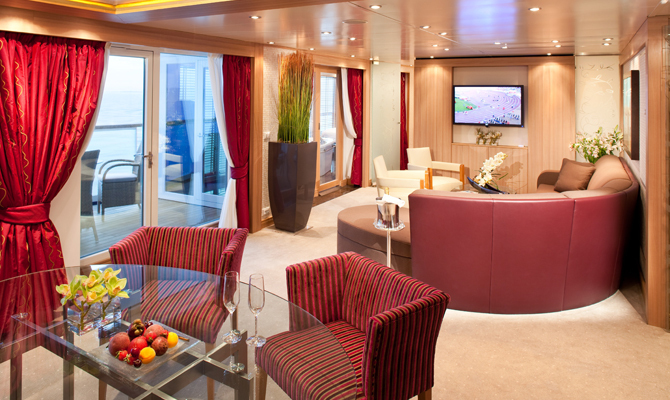 Every suite and public area has been elegantly designed to ensure a heightened sense of comfort, while on board chefs continuously craft exquisite ingredients and develop vibrant flavours that will tantalise your taste buds. 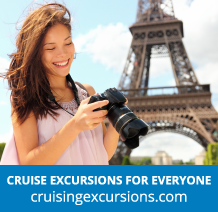 Each port visited during your cruise is enriched with a range of highly personalised destination experiences to provide an unforgettable insight. 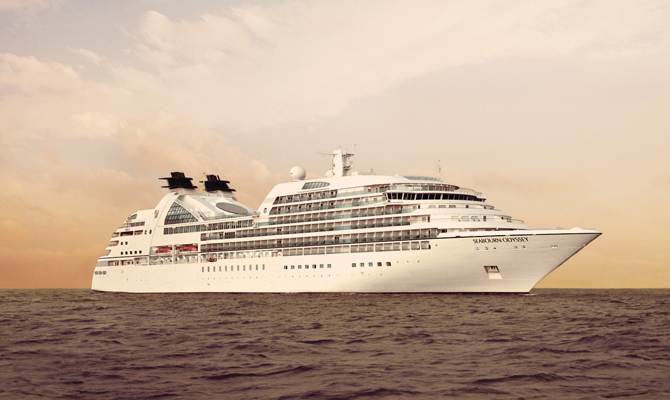 Furthermore, the smaller, intimate size of the Seabourn vessels will enable you to access hidden gems that are inaccessible to larger ships. 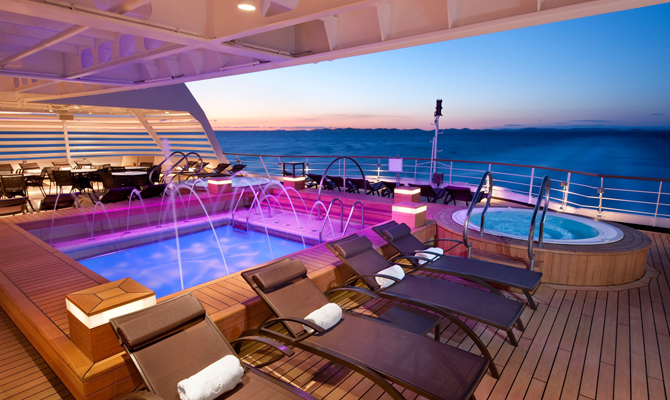 It is all of these factors and many more that make the Seabourn Difference. 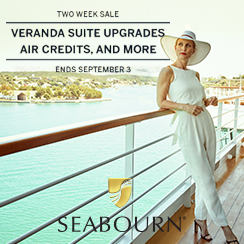 From the moment you step aboard your elegant Seabourn ship, you will be greeted with warm smiles and eased into a world of luxurious comfort. 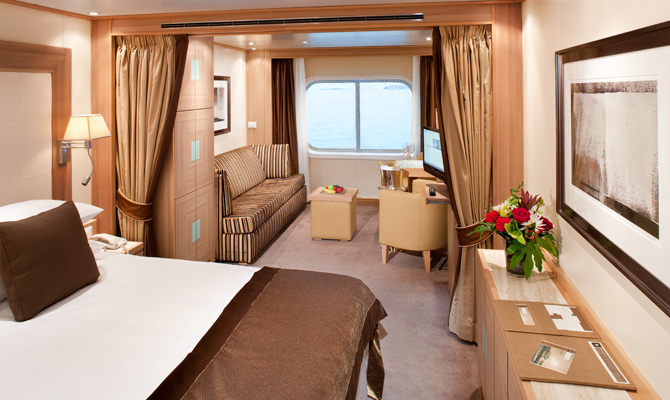 With a glass of chilled champagne in your hand, you can put your feet up while the carefully selected crew deliver a perfect experience that is tailored to you. 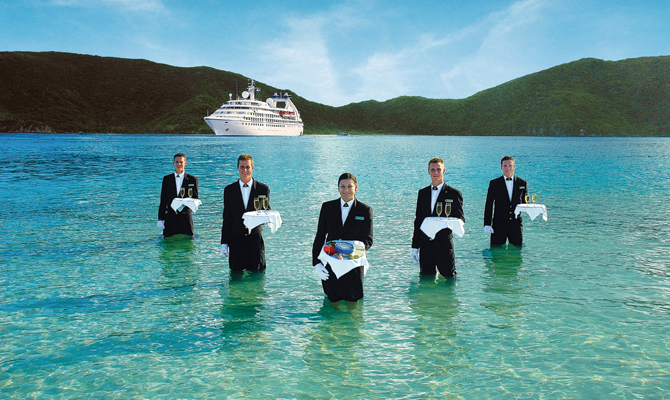 The crew to guest ratio is almost one to one and this will be realised during your time on board the ship. 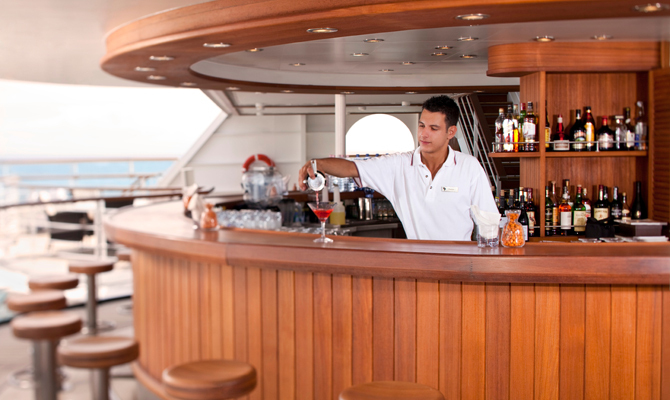 Every fine detail from remembering your favourite cocktail to tipping off the chefs about your favourite dishes – these personalised gestures are simply regarded as the way of life on board a Seabourn cruise. 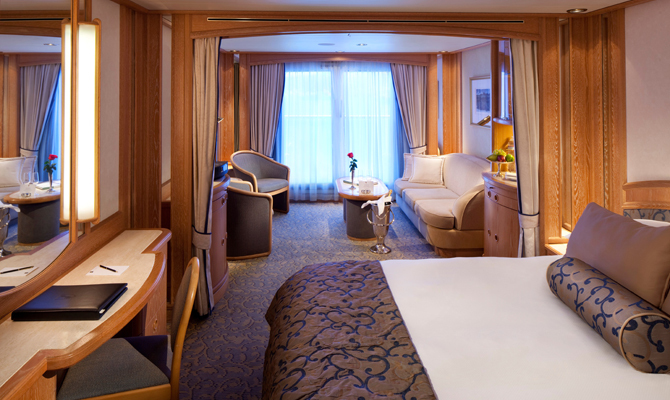 After each day of on shore explorations, you will certainly appreciate the luxurious comfort and space available in your stateroom. 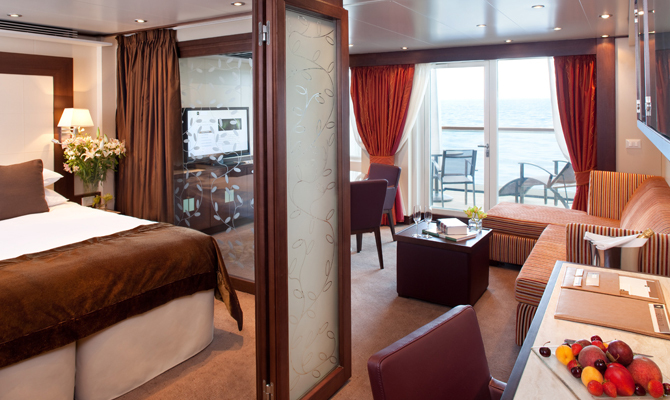 Your personal haven on board the ship features a large walk-in wardrobe, a generously-sized bathtub and a complimentary in-suite bar that is regularly stocked with your favourite beverages. 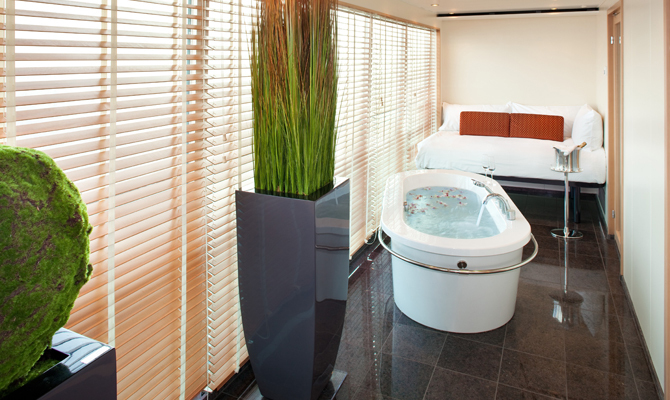 Little touches such as fine Egyptian cottons, fluffy duvets and robes and Molton Brown bath products will ensure you enjoy the best night’s sleep you have ever had. 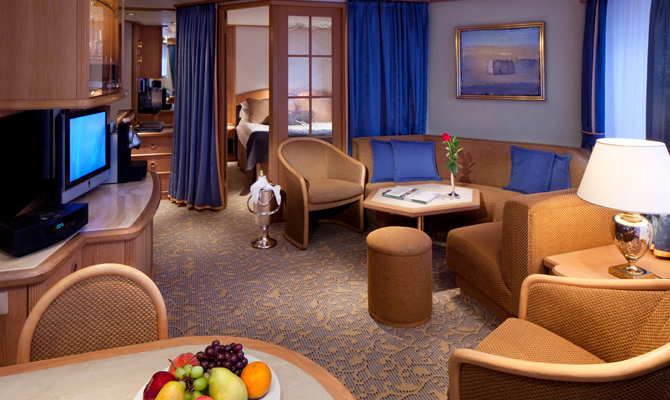 Additionally, if you have any further requirements, you can take advantage of 24-hour room service. 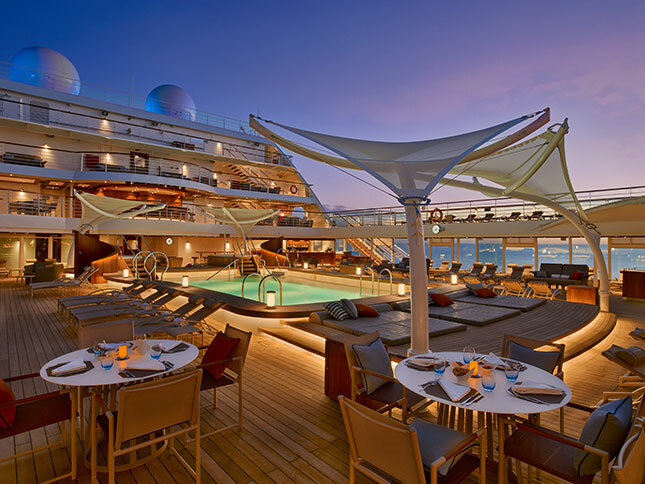 You can even enjoy a romantic dinner on your veranda – another addition to the complimentary offering from Seabourn. Meals bring people together and are often cherished as one of the most important factors of the day. 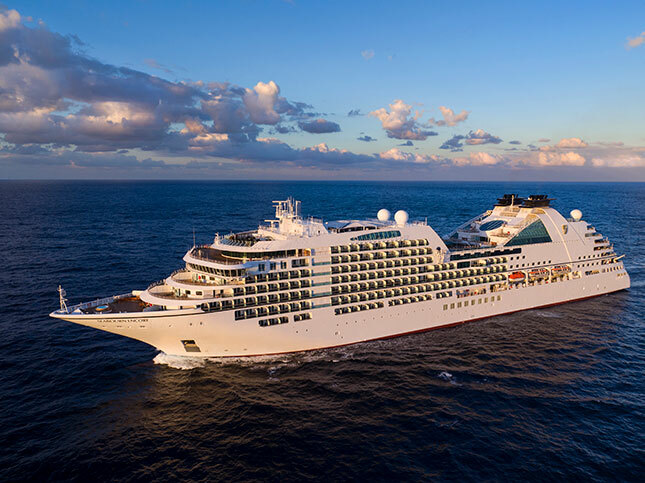 With Seabourn, this experience is taken to an elevated level with superb award-winning cuisine made using the finest quality fresh ingredients. 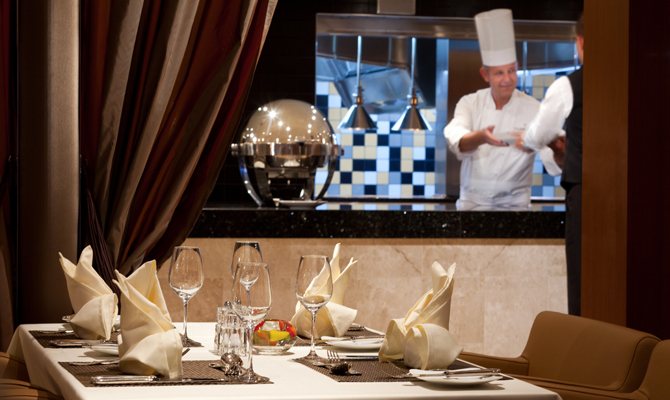 Imaginative chefs handle each ingredient with care to deliver dishes that are indulgent and elegantly presented. 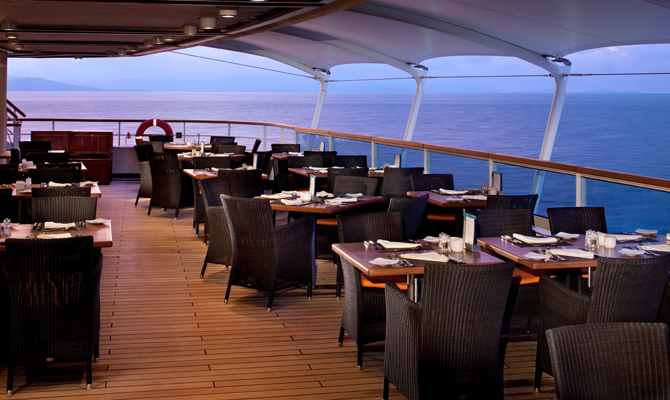 There are a number of dining venues to choose from and you can enjoy each of them at no additional cost. 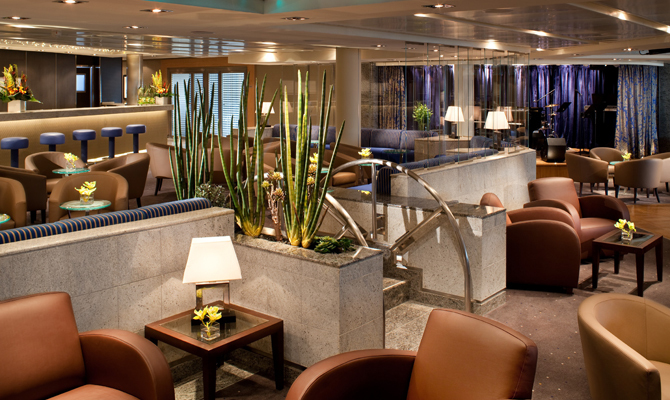 Starting with The Restaurant, you can enjoy a sophisticated open-seating dining experience with a wide range of options to choose between. 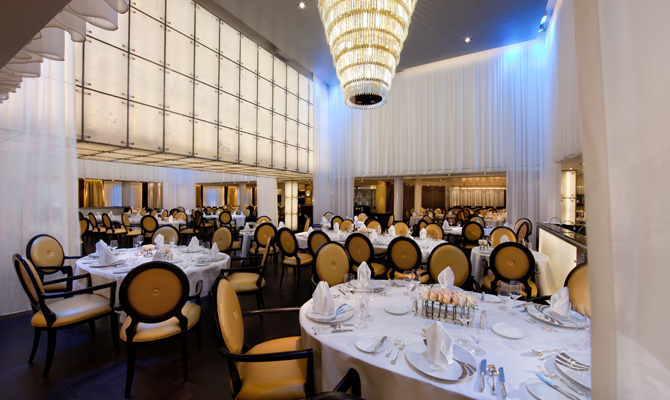 Restaurant 2, on the other hand, offers extensive tasting menus made up of small plates – adding a sense of contemporary flair to your evenings. 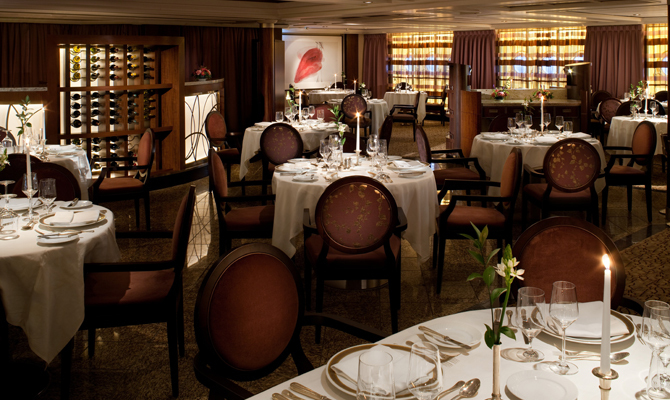 Wherever you decide to dine in the evenings, you will be able to enjoy complimentary fine wines that are perfectly paired to your meal options. 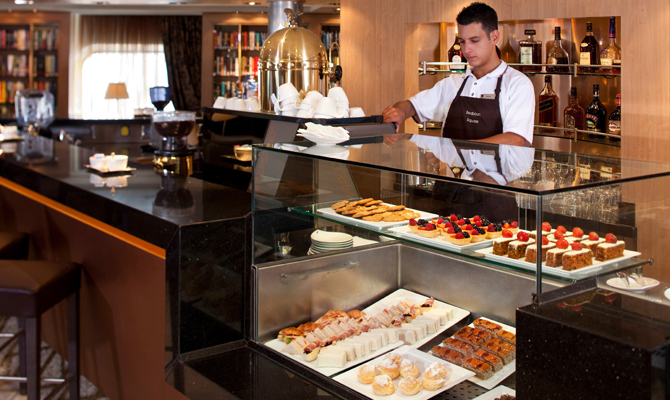 Additionally, you can also enjoy a casual buffet breakfast and a range of lunch options in the Veranda Café and Colonnade. 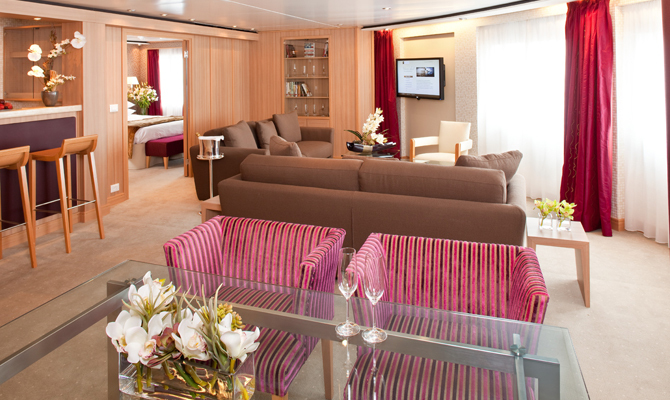 While at sea, you can take advantage of a range of amenities on board the ship. 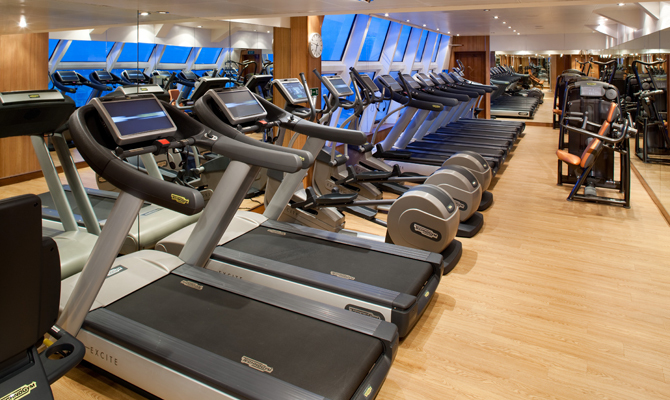 The fully-equipped gym will enable you to maintain fitness goals, while the luxurious Spa at Seabourn offers a wide array of treatments which can individually customised to suit your desires. 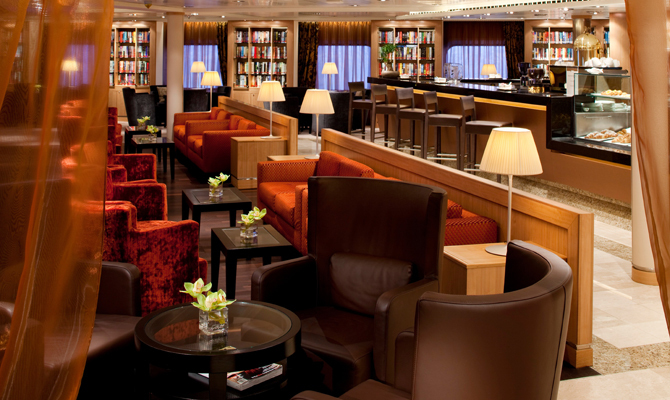 For a spot of peace and quiet, why not head to the on board library; or participate in one of the enrichment programmes which often include food and wine tastings and insightful talks. 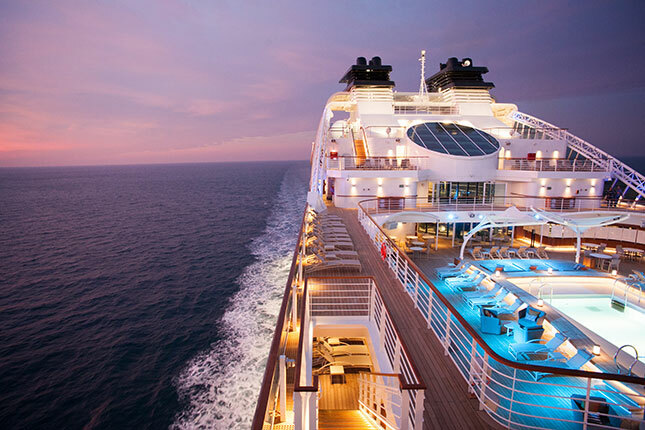 As the sun goes down and the evening unfolds on board the ship, a whole range of new opportunities open up. 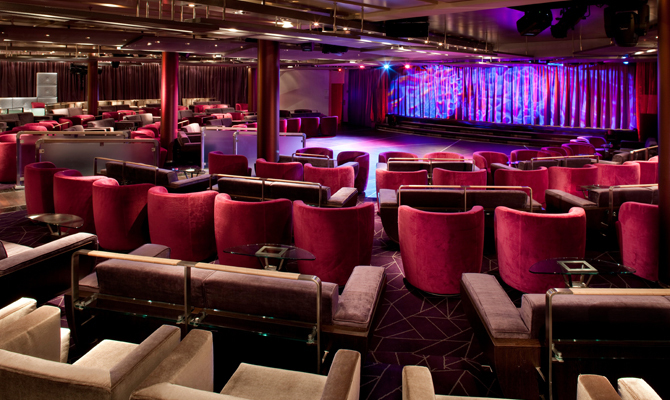 You can enjoy a flamboyant cabaret, or try your luck in the casino with games including blackjack, roulette and slots. 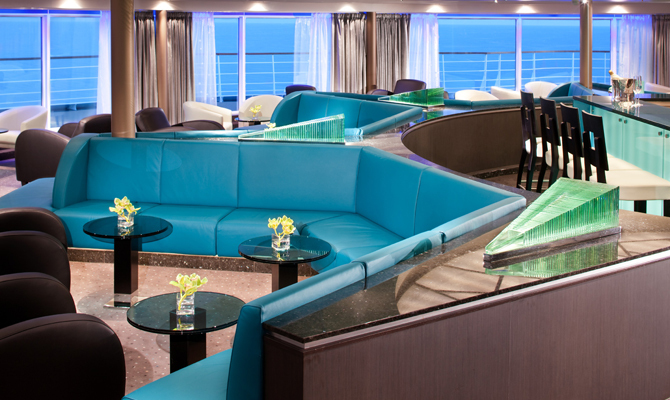 Why not the dance the night away at the Club or enjoy a more relaxed evening in with the soothing piano music of the Observation Bar. 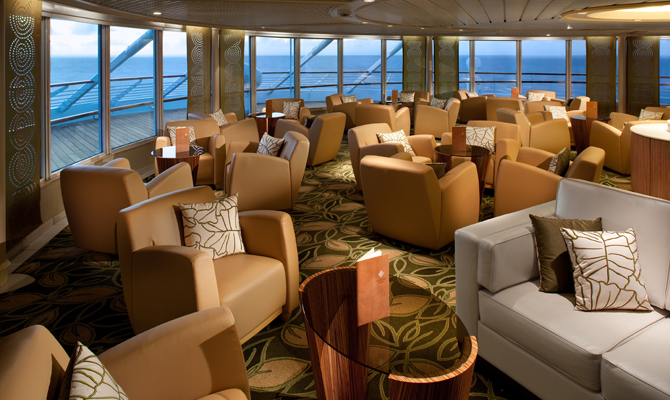 There is even the opportunity to watch a Movie Under the Stars on the top deck. 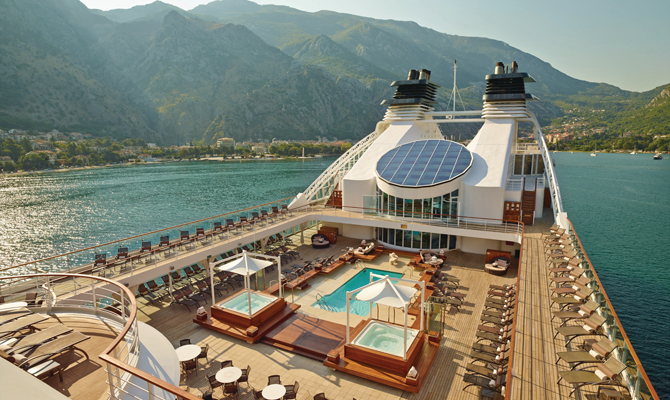 Discover a heightened sense of luxury that is personalised to you with Seabourn. 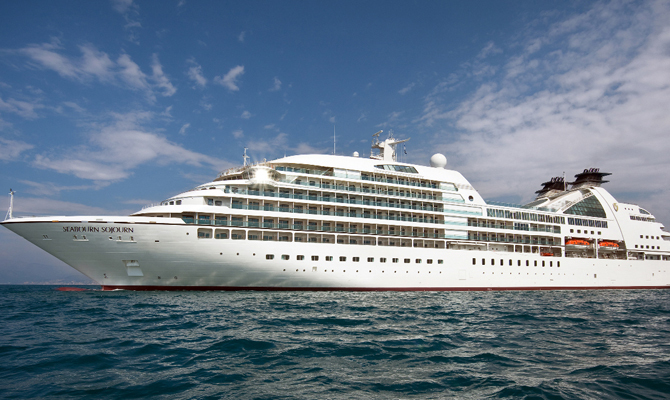 Never having been on a Seabourn yacht before, I had been looking forward to this visit. 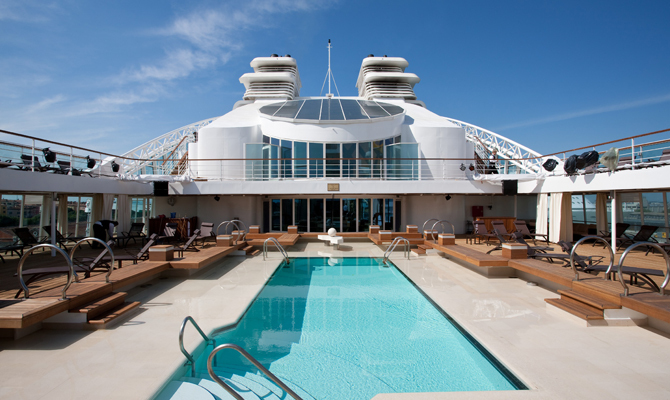 First impressions from the quayside were very good, as she is a beautiful design. 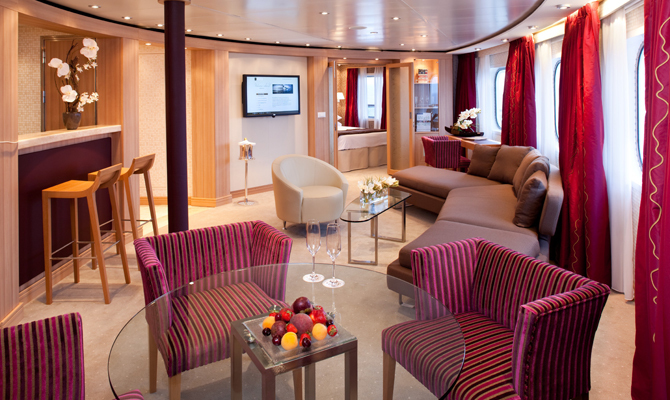 Once onboard I was impressed by the spacious layout, and the quality of all the fixtures and fittings.